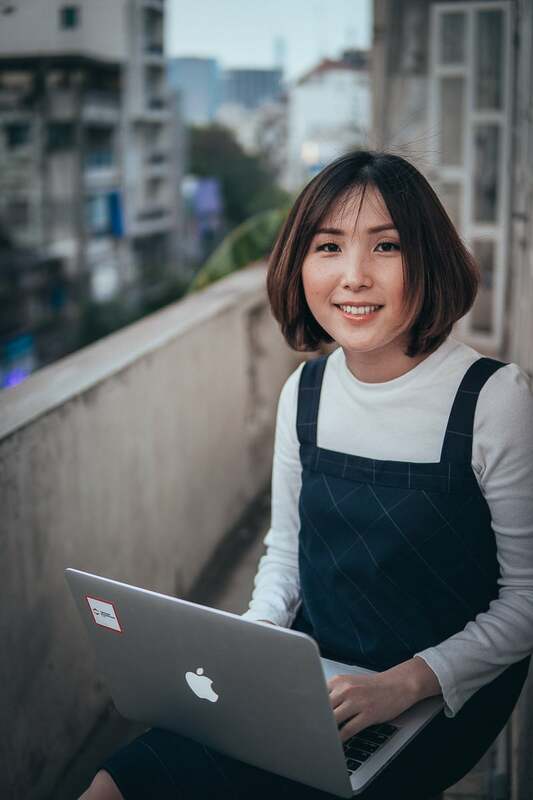 Home Business Blockchain Technology In Vietnam: Becoming A Global Leader? Vietnam is still best known for its agricultural output, but it’s a nation in transition. In fact, it’s currently one of the fastest growing countries in Asia with a rapidly diversifying economy. Foreign capital investment hit US $24.4 billion in 2016, and factory production is shifting from traditional export goods to consumer electronics like mobile phone components. This has marked Vietnam as one of the world’s most distinguished IT service destinations alongside China and India. All this is helping the Southeast Asian underdog to position itself as a potential future industry leader in blockchain technology. So, we reached out to Infinity Blockchain Labs’ Project Director, Lynn Hoang, who is managing Vietnam Blockchain Club, Infinity’s sister community organization. We wanted to better understand her team’s strategies for helping to cement Vietnam’s position as a blockchain country to watch. What competitive advantages does Vietnam have to becoming a leading blockchain country? One of the primary advantages for blockchain technology in Vietnam is the country’s cost-effectiveness. 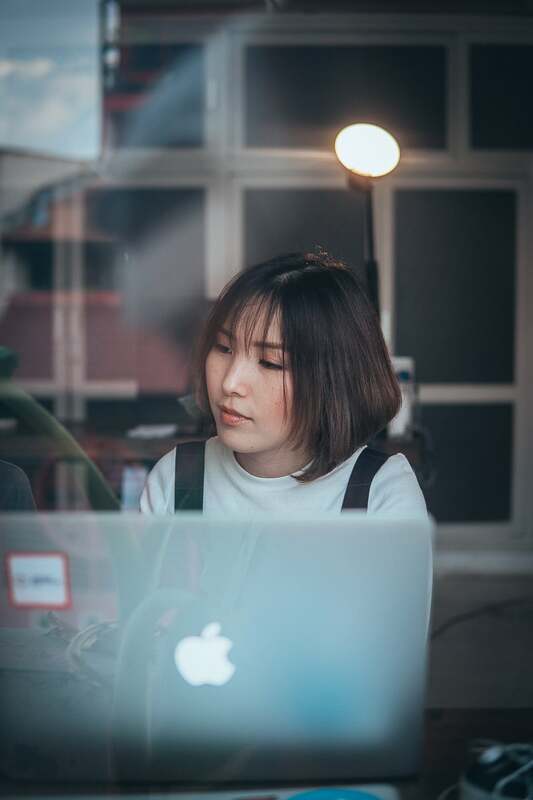 According to the Vietnam Information Technology Outsourcing Conference, the country remains 50% cheaper than Eastern Europe and 30% cheaper than India making it one of the most appealing cities in the world, especially for production in the IT sector. With a cost competitive production base, reduced inflation, stable exchange rates, and low attrition, we believe Vietnam will continue to attract investors to its low-cost environment and upward economic trajectory. 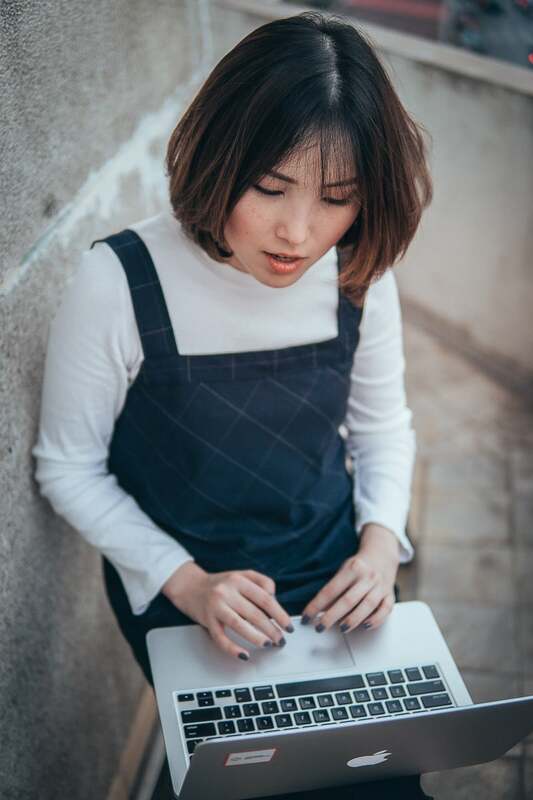 Is Vietnam’s young tech-literate population another driving force? It’s no secret that Vietnam is one of the youngest countries in the world. As of last year, 40% of our 92 million people were under the age of 25. Just consider that 60% of the total population, or 54 million residents, are both educated and currently employed. Although a young workforce is a highly attractive feature for future blockchain businesses and investors, the high level of technological engagement is perhaps even more appealing. Vietnam maintains a high smartphone penetration rate of 26%, which is a solid figure when compared to Africa and the Middle East, which together stands at 13.6%. There is also a growing abundance of skilled engineers. Now, more than 290 universities provide Vietnam with ICT programs which means the sector gains about 40,000 new IT graduates every year. According to the World Economic Forum, this currently puts Vietnam among the top 10 countries for producing engineering graduates. How is the government responding to the opportunity? With hopes of fostering a rich ecosystem for the development of sectors like blockchain technology in Vietnam, the government has set up and approved various programs. One such example is NATECD (the National Agency for Technology, Entrepreneurship and Commercialization Development). This platform was built by the Ministry of Science and Technology and provides training, business incubation and acceleration, and financial aid to new startups. NATIF, or the National Technology Innovation Fund, is another government project aimed at boosting the IT sector. This program allocates nearly 50% of its fund capital to science and technology research, and the other 50% towards distributing preferential and commercial loans. Corporate income tax breaks are an additional way to encourage companies to become involved in high-technology sectors. While the regular tax rate sits at 20%, a conditional 3-10% break is given to companies invested in IT industries. And sizable investment in technology parks is another. Ho Chi Minh City’s Quang Trung Software City is clear evidence of such development. It ranks as the biggest concentrated IT zone in all of Vietnam, and number three out of eight Asia-wide. What is Vietnam Blockchain Club’s mission and vision? Vietnam Blockchain Club, or VBC, is Infinity’s grassroots community organization. 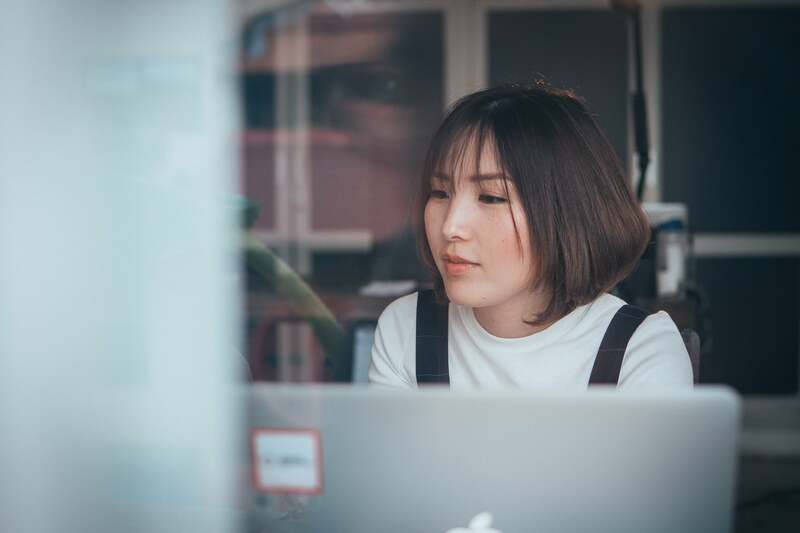 It has a mission to connect Vietnam’s business leaders, educators, policy-makers, and technology entrepreneurs, making way for a smooth and effective transition into the future. We aim to foster knowledge and the development of impactful blockchain applications. Our vision is to be the most authoritative and effective voice for blockchain technology in Vietnam. What’s your role in the club? As the Project Director, I oversee the development of the community in Vietnam through education, consulting, and networking. Another part of my job is to dispel the notion that Vietnam is simply a cheap labor country. What sparked your interest in blockchain technologies? I heard about Bitcoin nearly five years ago but I made the mistake of not investing—although I found it really fascinating. After some time, I thought about it less. Then, after seeing cryptocurrencies like Ethereum and Bitcoin getting actual interest and volume, my interest in blockchain was reignited. Last year, I participated in three blockchain and Fintech Hackathons, and luckily for me I won all of them. From that point on, I’ve been learning as much as humanly possible about the technology. I’m really excited about it even though it’s still in the experimental stage. I believe that one day, blockchain technology in Vietnam and across the world will become the backbone of the global economy. In a way, I think it’s going to shape modern society just like the internet did. Why do you think blockchain could have such a huge impact on Vietnam? If Vietnam stays focused on building a digital economy, the implications could be massive. If we can manage to successfully embrace a growth model that elevates productivity, quality, effectiveness, and competitiveness, all industries across the country will reap the benefits. This is a crucial element to becoming a key player as the world blasts its way into the fourth industrial revolution, or as some are calling it, Industry 4.0. Are you involved with blockchain communities in other countries? At the moment, I’m just focused on Vietnam. The mission for VBC is driven by the idea of making Vietnam a Blockchain country—we want to become one of the world’s biggest hubs for blockchain. There’s a lot of support and cooperation happening across industries, government sectors, and businesses. For me, that energy and passion is what’s keeping me here. Tell us about the team supporting Vietnam Blockchain Club. What does Infinity Blockchain Labs specialize in? Infinity Blockchain Labs is a research and development company engaged in intermediary and regulatory technology services employing blockchain technology. Their job is to form alliances with established businesses and regulatory institutions across various industries, as well as to provide collaborative incubation for early stage blockchain projects. Together, we aspire to empower Vietnam to become the global leader in blockchain research and development. Finally, tell us what does Vietnam need to unleash the full potential of blockchain technology here? I think there are two key components required for the successful development of a blockchain industry. One is a smart policy framework. Blockchain is still a relatively new technology so entrepreneurs and their customers are often either faced with the uncertainty of operating in legal grey areas, or are being constrained by existing legislation. A smart policy framework would encourage entrepreneurial activity and provide greater consumer protection. The second component is verified online identities. Currently, blockchain pioneers are facing high costs when it comes to online identity verification. Knowing exactly who they are dealing with is a primary area of concern and it’s a high-risk situation. If a mistake is made, the consequences could be dire. Creating and maintaining a secure, government-backed digital identification system would help simplify the know-your-customer process, thus improving trust in blockchain technology in Vietnam.